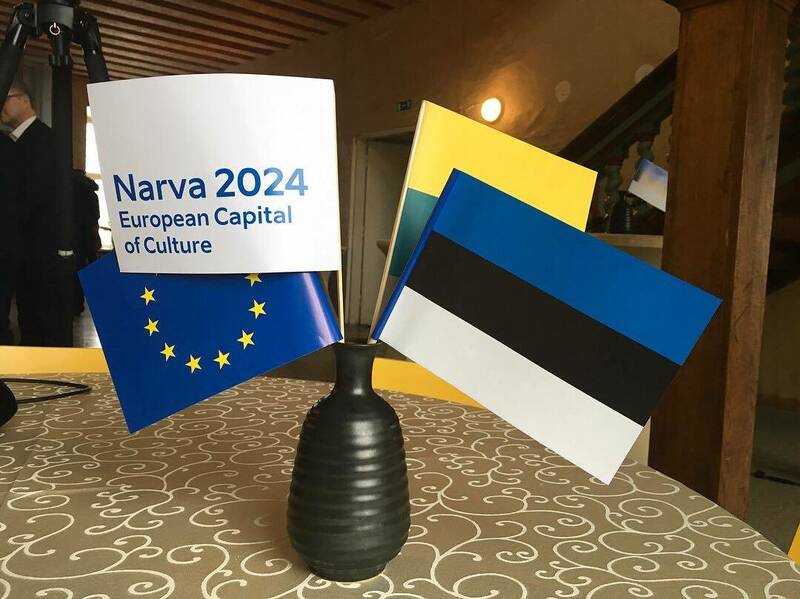 Narva is next – at least that’s what the organisers of the city’s bid to host the European capital of culture in 2024 think. 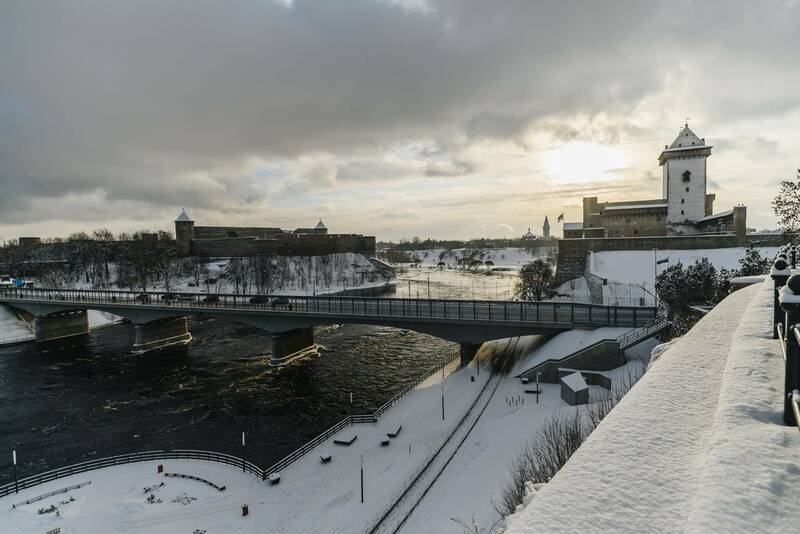 If Narva, Estonia’s third biggest town that borders Russia, wins the 2024 title, a year’s worth of cultural events will take place and it is likely that there will be an increase in tourism, investment and regeneration. The bid to make Narva a capital of culture is being led by Helen Sildna, head organiser of Tallinn Music Week – a contemporary music showcase and music industry conference, held every spring in the Estonian capital. At the launch of the bid, the local Danish, Finnish, Norwegian, Swedish, German and Austrian embassies also expressed their support. Estonia will host the next rotating Capital of Culture in 2024 for the second time along with Austria, and Estonia’s shortlist of cities will be announced in 2019. Tallinn was the country’s first European Capital of Culture in 2011, beating Tartu and Pärnu to the title. Tartu will also compete this time around. The Ida-Virumaa region, in which Narva is situated, is the poorest region in Estonia and has the highest concentration of Russian speakers. 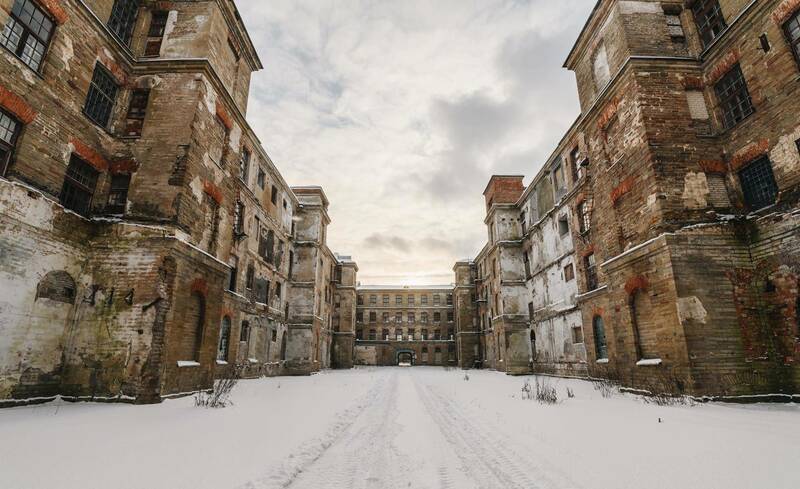 There has also been speculation and a flurry of articles by the international media that the town might be the next Crimea – a claim most Narva residents reject. 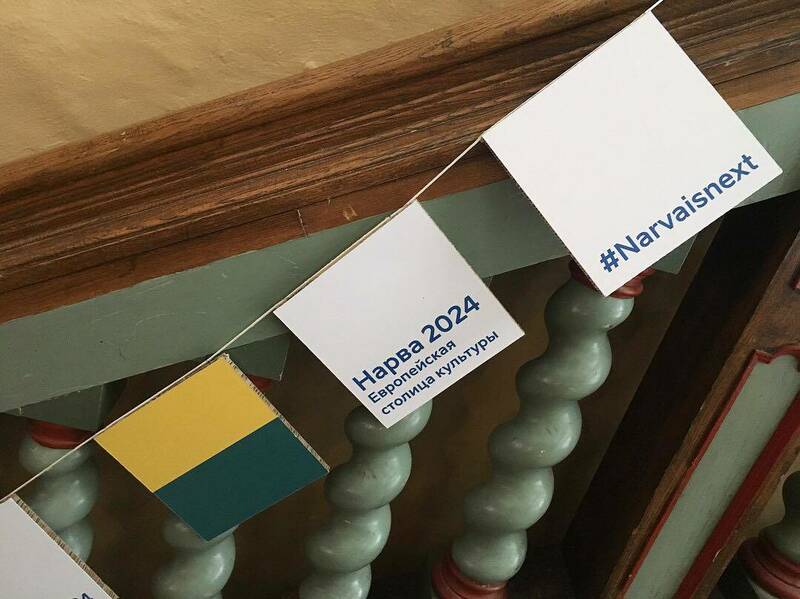 For this reason, one of the official hashtags of the 2024 bid is #NarvaIsNext – an ironic take on the subject. One of the town’s highlights are the two castles that stand on the opposite side of the river, one in Narva and one in Jaanilinn, Russia. Narva has always been a fort town and has at various times been ruled by the Danes, Swedes and Russians. It was of such great importance to Sweden in the 17th century that there were talks of turning it into the Swedish empire’s second capital city and the old town had a unique baroque style. In the second half of the 19th century, Narva was well known for making textiles at the Kreenholm factory, which, at the time, was one of Europe’s largest and most advanced factories. It was the largest in the Russian Empire and at its peak employed 10,000 people. But in 1944, the old town was destroyed by Russian bombing raids. Today very little of the former architecture survives, having been rebuilt by the Soviets after they reoccupied Estonia in 1944. Started in 1985, two cities or towns in the European Union are selected to be European capitals of culture every year. The initiative is designed to highlight the diversity of Europe and increase a common sense of belonging between citizens to a common cultural area. The chosen municipalities will create a plan of cultural events for the entire year. For previous winners, being awarded the title has increased tourism, economic growth and regeneration, as well as raised their international profile. Potential host cities, towns or regions submit their bid six years before their country’s turn in hosting the title. The bids are presented, usually, to the ministry of culture who then makes a shortlist of applicants. An expert panel finally selects the winning city, which then has four years to prepare for the event. The European Commission supports the winning municipality with guidance and advice throughout this planning period. In 2018, Valletta, Malta and Leeuwarden-Friesland, the Netherlands have been selected as the European capitals of culture. 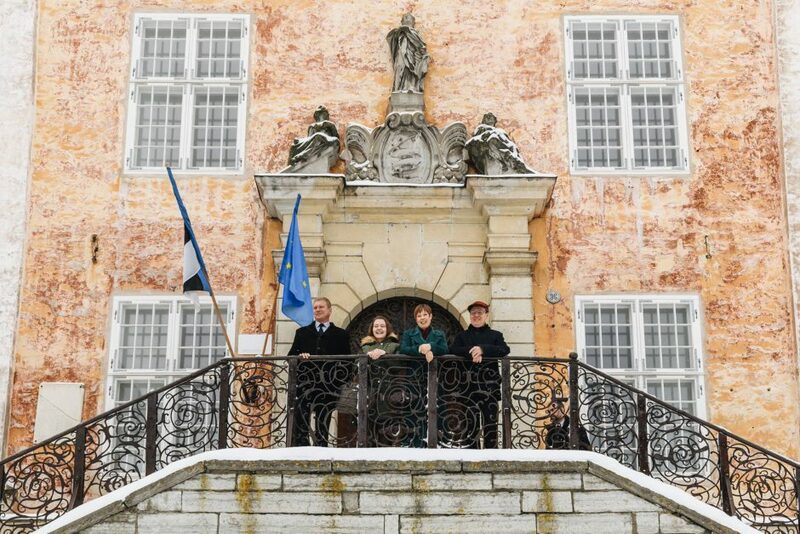 Cover: Narva launched its bid to become European capital of culture on 23 January 2018 (president Kaljulaid and members of Narva City Government in front of Narva town hall). Images courtesy of Tallinn Music Week and Helen Wright.